At DeLuke Dermatology our mission is to keep your skin healthy and beautiful. 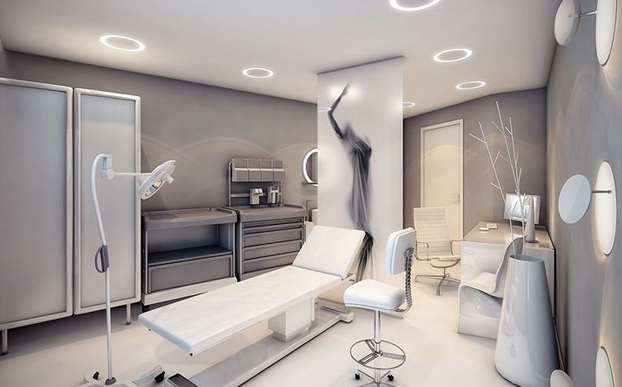 We provide highly skilled medical, cosmetic and laser dermatology services in the comfortable and welcoming environment of our new state-of-the-art office. At every visit, we take the time to listen to your concerns, perform a thorough evaluation and develop a personalized treatment plan based on your unique skin. We invest in the latest medical, cosmetic and laser dermatological innovations and technologies to treat your dermatology needs. Bringing Buffalo and WNY the latest in dermatological expertise is a goal of ours, which is why we offer Buffalo’s first-and-only Halo laser. Our experienced team at DeLuke Dermatology caters to every patient with a smile, friendliness and care. To suit your individual needs, we use a holistic approach that treats you as a whole person, taking into account your physical and emotional well-being. We offer convenience and a beautiful new office facility. We are easy to reach and very conveniently located for Buffalo and all of the surrounding Western New York areas. 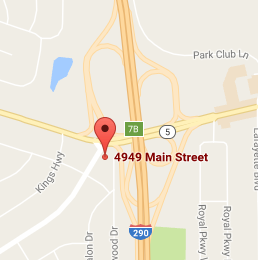 Our new office is located on Main St. in Amherst and is close to both the exit and on-ramp for the 290. 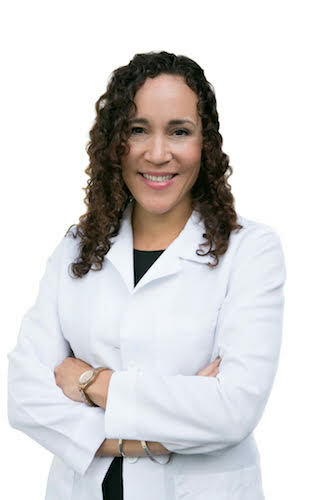 Dr. Elise DeLuke is a board certified dermatologist. She completed her dermatology residency at the prestigious University of Rochester. During her training, she was able to pursue her passion for cosmetic dermatology and train with premier cosmetic dermatologists in New York City. She is dedicated to delivering top-quality medical and cosmetic care to her patients. She is a member of the American Academy of Dermatology, the American Society of Dermatologic Surgery and the Women’s Dermatologic Society. She is also a Clinical Assistant Professor of Dermatology at the University of Buffalo. 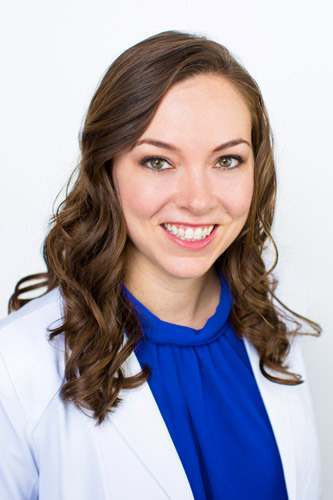 Dr. Tara Paolini is a board certified dermatologist and joins DeLuke Dermatology with over 15-years of dermatology experience! Dr. Paolini is great with patients and is a very experienced medical dermatologist. Prior to joining DeLuke Dermatology, Dr. Paolini was a dermatologist with University of Buffalo Dermatology, and Assistant Professor of Clinical Dermatology at the University at Buffalo School of Medicine. Prior to holding that position, she operated a private dermatology practice in West Seneca and Williamsville. “Best Dermatologist service received with great service and atmosphere. Will be coming back and recommending my friends and family.” Noor A. “Excellent Service. Excellent Staff. Excellent Experience.” Engin O.